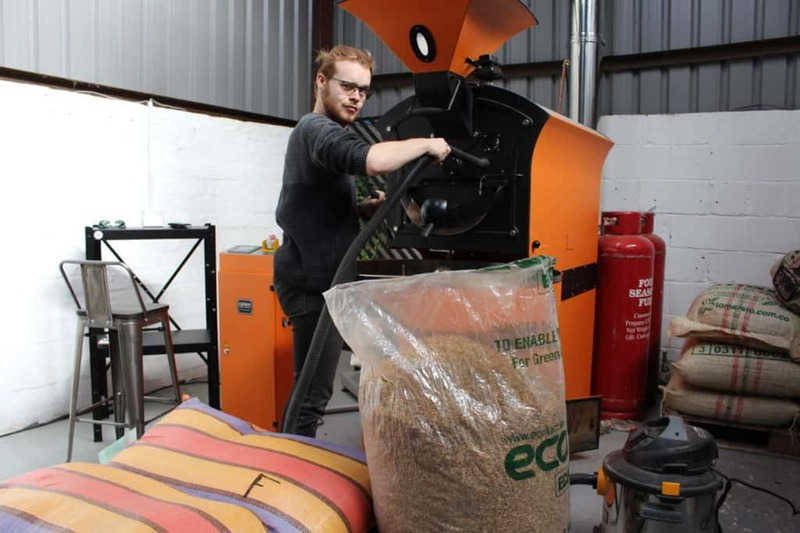 In 2015, Tom Osborne had a love for coffee and wanted nothing more than to learn all he could about the coffee roasting process. He set out to discover all he could about the bean, the process, and what it takes to make a great cup of coffee. Because of that — Craft House Coffee was born. It all began with an obsession to make the perfect brew. After many years and many more cups of coffee, the obsession went far beyond the brewing method. Tom and his small team of coffee loving staff wanted to know: where did this coffee come from? What happens during the roasting process? What gives the coffee its characteristics? It’s important to think, not just how, but what actually makes the perfect coffee. What combination of elements, hard work and time has given you this product? This obsession is what set Tom on the mission to better understand the coffee industry, and that is how Craft House Coffee was born. 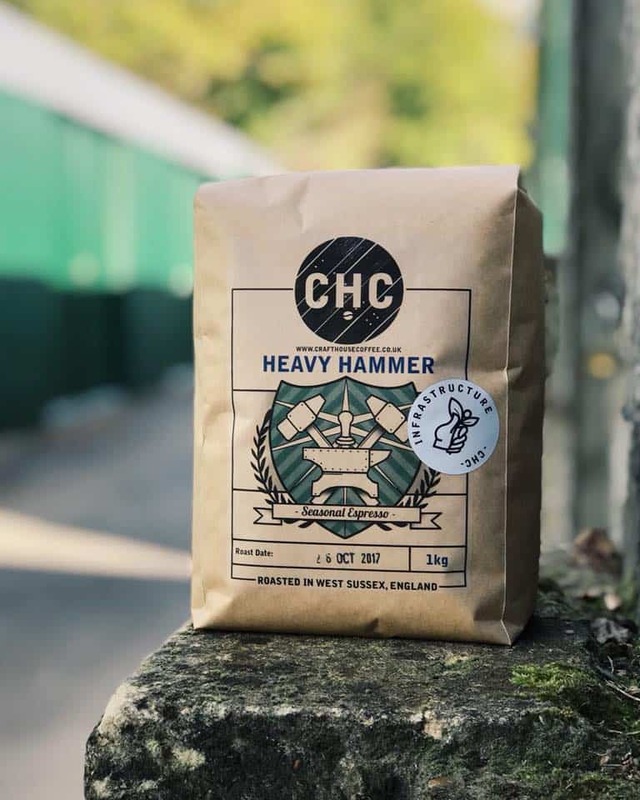 Craft House Coffee is very proud of how they partner with coffee farmers. To them, coffee is such an incredible product. The process of growing to drinking takes a huge amount of effort from so many parties and they are there for every single stage of it. Craft House Coffee works with amazing origin partners who help them secure the best speciality coffee from farms all around the world. All the coffee we purchase has been ethically traded with full traceability to the farm’s origin. This is hugely important as it gives Craft House Coffee assurance the farmers are well paid for the product they produce. 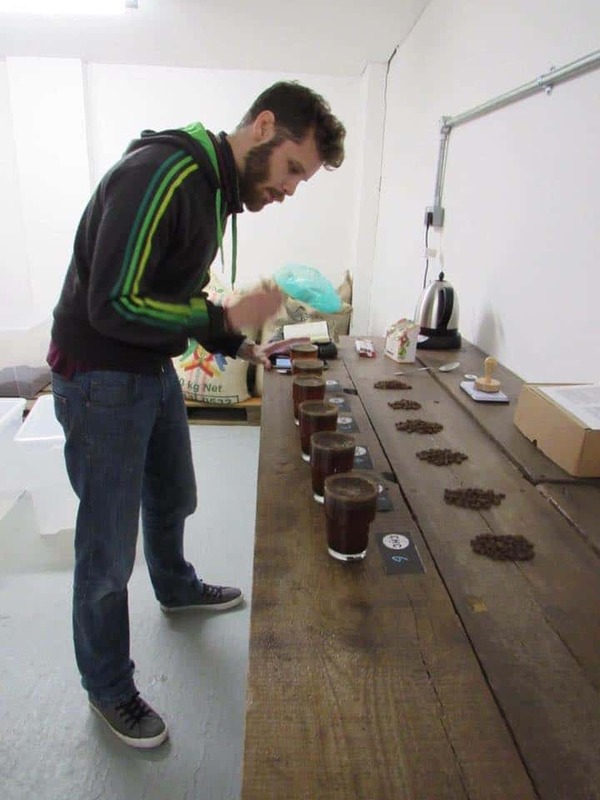 Once the coffee has been sourced, Tom and his team work on exploring its potential through developing its roast profile. The end result helps them to showcase the product through their wholesale partners or loyal customers. 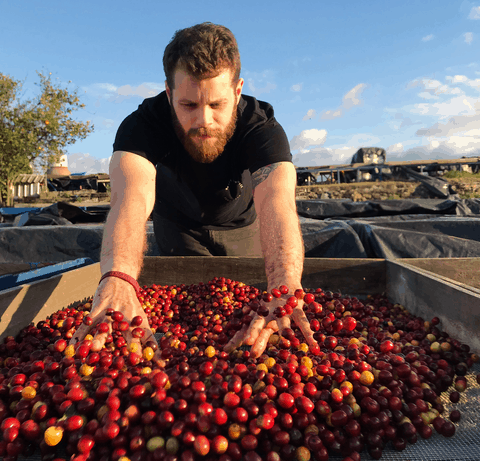 Tom Founded the company back in 2015 and leads the way for green sourcing and roast production. Spending many years dwindling away in an old converted pig he learnt more about the craft of roasting through trial and error. Joining Tom in 2017, Sam brought structure and sensibility to how they ship coffee to their customers. 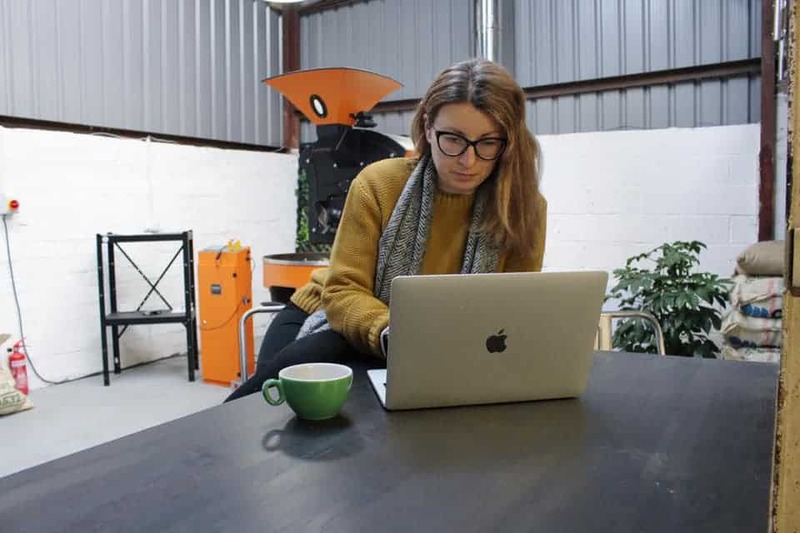 Heavily being involved in everything from organising production days and shipping out their ever-increasing coffee offering, Sam also helps with quality control of all coffee produced. The latest member of Craft House Coffee, Bridget brings a wealth of relationship knowledge to the team. She is the eyes and ears of the business, making sure all of the customers are happy, stocked up and supported. I started with an amazing coffee while visiting my dad in the USA. I found that the main hub of coffee professionals was the roaster. 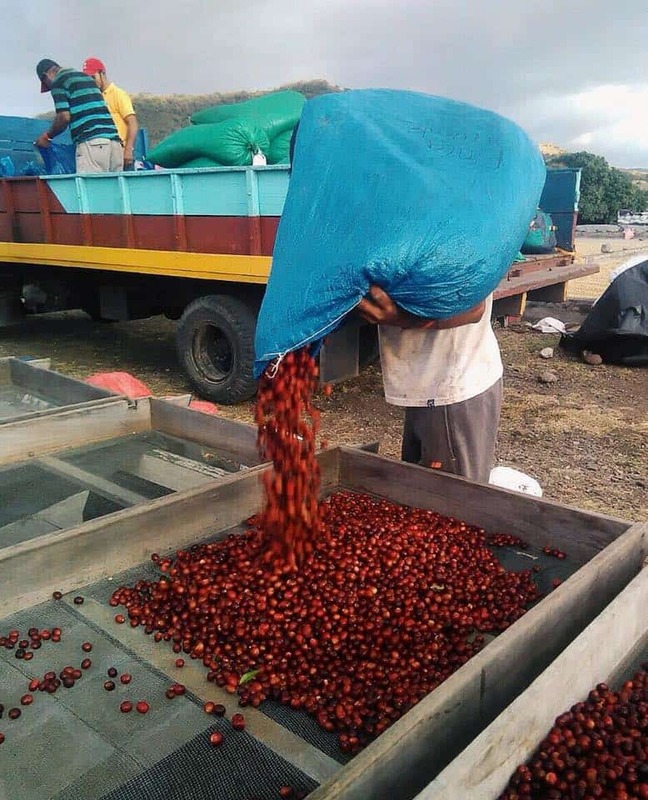 They had a hand in everything from sourcing to serving coffee. Back when my dad used copious amounts of Coffee Mate. It’s small but perfectly formed. 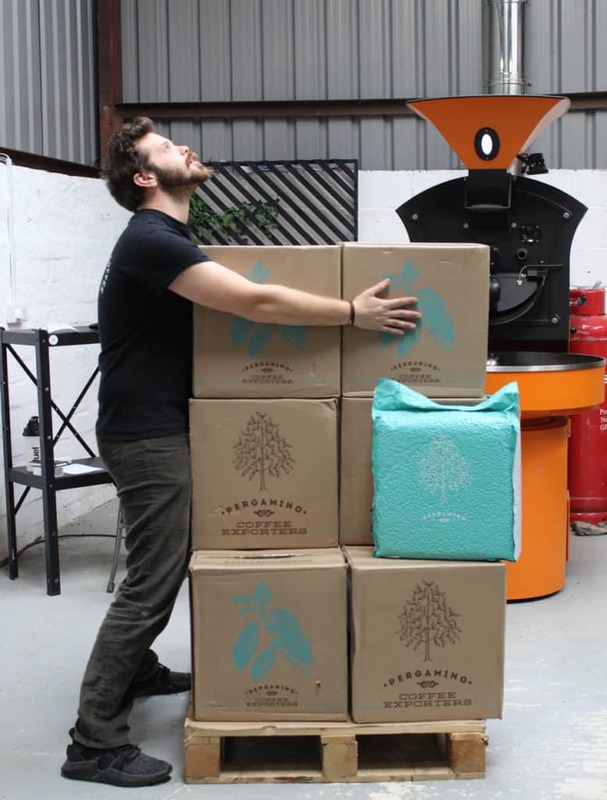 We have always roasted on a bright orange Giesen, we are now surrounded by more bags! V60 and yes I do. Colombia and Burundi. They just seem to have a diversity and complexity that shines above the rest. We use a Giesen W15, based in the countryside of Henfiled, West Sussex. We usually roast 2-3 days a week. The challenge to find the best flavours. Its all about finding a coffee that we love. We always look for coffees we are passionate about, love to drink and have that magical pop to it. Ikawa sample roaster and moisture meter. I have a brilliant mug that was made by a local potter, They made a set for us to sell but sadly the potter has now moved on. We want to engage more with the community that buys our coffee. Be sure its something you are truly passionate about, know your product as customers look to you for your expertise. Understand that you are the center of everything from sourcing to service and support. Take it all in. No one is right, this is what’s great about coffee. 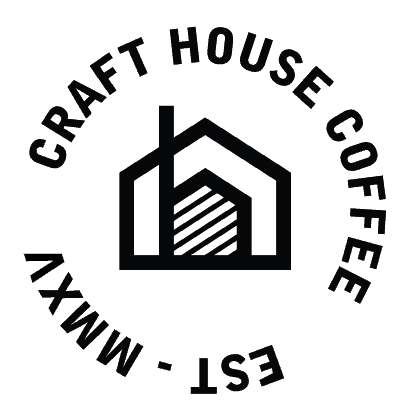 To learn more about Craft House Coffee, be sure and visit their website. You can also follow along with them on Facebook, Twitter, and Instagram to keep up with all the new blends they will be creating over the year.